Orbitz is an online travel company that utilizes state of the art technology to help business and leisure travelers search for a wide array of travel services and products. You need to find a smart way to find deals and plan your trip whether you are traveling to access vital business contact, to go on an adventure, or for relaxation. Travelers are turning to online travel sites in increasing numbers as travel agents slowly become obsolete. Yet, it is hard to know which travel sites should be avoided and which you can trust your money with. I have been planning my extensive travel schedule using an array of online sites for over ten years. I have come across many options that I regularly use as well as several that are just plain frustrating. On this site, you can find the online travel sites that I found most helpful. That being said, this article will put Orbitz.com under the microscope. 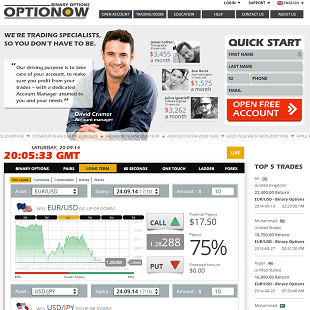 Orbitz.com is operated by Orbitz Worldwide, Inc., which is a United State company headquartered in Chicago, Illinois. 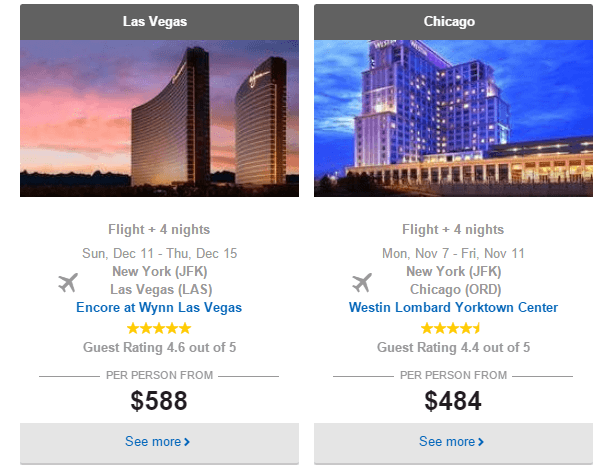 Orbitz.com is used to plan, book, and research travel. Orbitz is a leading global online travel company that utilizes state of the art technology to help business and leisure travelers search for a wide array of travel services and products, such as cruises, airline tickets, vacation packages, car rentals, and hotels. In 1999, a group of the leading U.S. airlines formed Orbitz with the goal of participating in the rapidly growing online travel industry. Northwest Airlines, American Airlines, United Air Lines, Delta Air Lines, and Continental Airlines were the airline investors in Orbitz. 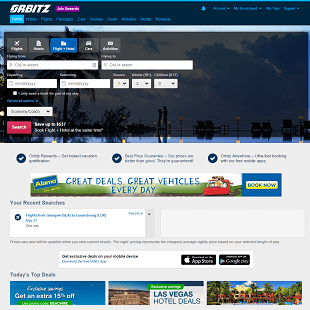 In 2001, Orbitz.com was launched. Since then, Orbitz has been bought and sold by a number of organizations. Currently, Expedia owns Orbitz. Orbitz has a number of partners, including ebookers.com, CheapTickets, MrJet, HotelClub, Ratestogo.com, Asia-Hotels.com, and Trip.com. Orbitz specializes in combination packages, but it is still useful if you want to book hotels, rental cars, and flights individually. It costs more to individually book each component than it does to buy reservations in bundles. 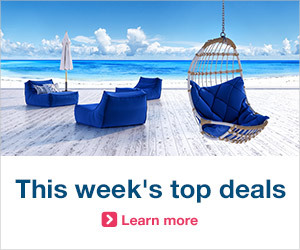 Plus, you earn more rewards for even cheaper travel when you buy package deals. Orbitz works like many other online travel agencies. They work directly with airlines, hotels, and other travel industry businesses to offer bookings for all types of accommodations and flights. 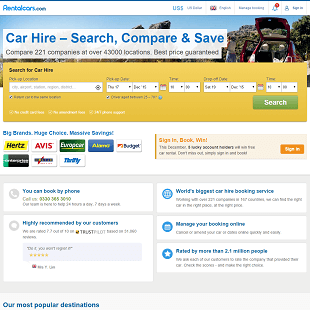 This gives users plenty of prospective travel alternatives to pick from. 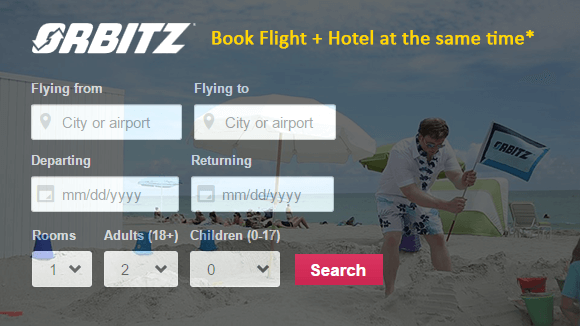 Orbitz gives you an array of filters to narrow your searches. For instance, you can filter flights by flight class, the amount of stops, flexible days, and departure and arrival times. One of my favorite features on Orbitz.com is the flexible date search. This tool looks for tickets within three days before and after your preferred date instead of just searching for flights on your exact days. If you are simply searching for the best price on reservations months in advance or you just want a getaway, flexible date searches are helpful. Each flight listing displays a full itinerary, including terminal, transfer locations, the duration of your layover, and times. Orbitz lets you know if you will be arriving a day or two later than your departure if you are planning a long international flight. When you do a hotel search, the default is to show you your results based on distance from your chosen city’s center. 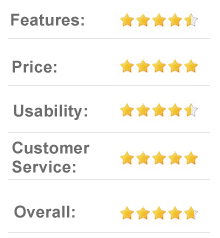 But, you can adjust the results based on the star rating, reviewer score, lowest price, and more. On Orbitz.com, the hotel results include customer reviews, a quick description of the amenities available, and exterior and interior pictures of the hotel. For your stay, you may want to consider a car rental if you are not flying to a location with shuttle services or plenty of public transportation. You will see a simple to understand grid with prices and dealerships when you search for rental cars on Orbitz. Rentals can be searched for based on pick-up and drop-off locations, car model, special features, transmission type, and price. If you plan on renting a car and staying in a hotel at your destination, you can buy package deals that will save you over individually booking. Depending on your needs, packages come in several different combinations. In one fell swoop, you can book any mixture of hotels, rental cars, and flights. To earn more miles through Orbitz, you can enter your frequent flyer number for your preferred airline. But wait, there’s more! Orbitz also allows you to book cruises. 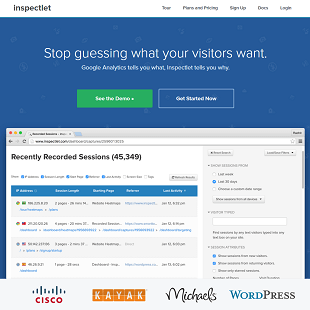 You only need to perform a few tweaks on your initial search. Searches for cruises are based on destination. The site lists destinations all over the world. You can pick your preferred departure date and cruise destination as far as two years in advance. Another popular section of Orbitz.com is the activities search that allows you to reserve tickets to events. This is handy for avoiding long ticket lines for popular activities and big destinations. To find out what is going on in the area, you can search the dates you will be there and your destination. The My Trips portal is where you can manage and view your itineraries. You can update alerts, cancel, or change flight seats. If you do want to cancel, you should be aware that it will cost you at least $30. You will not get a full refund when you cancel your trip, but you still have the option of canceling at any time. You can also opt for travel alerts about gate changes, flight delays, airport advisories, and cancelations. Orbucks is the loyalty rewards program offered by Orbitz. It is user-friendly and straightforward. Essentially, you get one Orbuck for every dollar you spend. You can instantly redeem your Orbucks. This allows you to save up to one percent off flights, one percent off package deals, and five percent off hotels. You will earn even more points when you use the app offered by Orbitz. There are both Android and iOS mobile apps that are both easy to use and great. Also, when you book friends and family or refer people, you can also earn additional Orbucks. If you want the best deals on hotel rooms, car rentals, or flights, Orbitz.com is the place to go due to the nature of the site. You can easily find the best deals anywhere online thanks to this travel aggregator. And, the savings are only deeper when you choose a travel package. To really put Orbitz.com to the test, I searched the prices for various travel accommodations on a variety of similar travel sites. While the other sites occasionally beat the best price for similar accommodations on Orbitz.com, on average Orbits beat all of the other sites by about five to ten percent. I have never had an issue booking with Orbitz.com. The search results are fast, easy to understand, and comprehensive. 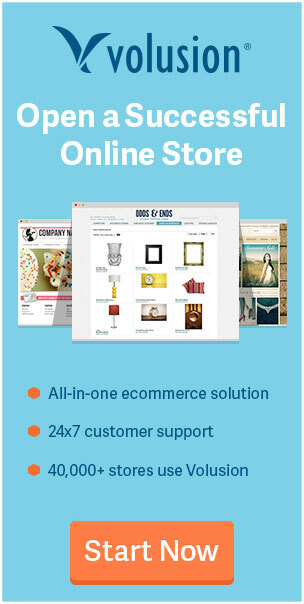 The deals cannot be beaten when compared to other sites. And, they have superb customer service. As with just about any big service-oriented organizations, I was certain there were some people who had issues with Orbitz. So, I took to the online travel discussion boards to see what users were saying. For the most part, the feedback was positive. 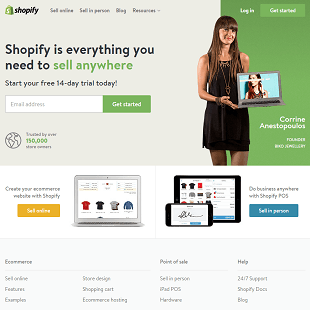 However, there were some people who were annoyed that the site does not offer buy/wait recommendations. This is a feature found on many other sites that basically tells you whether you should buy now based on the trends for prices going up and down. Another criticism was that Orbitz does not have sufficient fare alerts. This is an email or text message that is sent by the site whenever a particularly low rate becomes available for a destination you are watching. Orbitz has an extensive FAQ section covering topics ranging from Orbitz Rewards and travel alerts to vacation packages and payment and accounts. If you do not find your answer in the FAQ section, you are directed to their live chat, which is available Monday through Friday 7 am to 10 pm Central Standard Time and Saturday and Sunday 10 am to 9 pm. 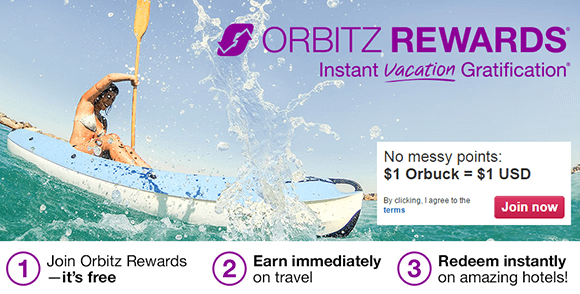 Orbitz is also quite active on social media, including Twitter, Pinterest, and Facebook. 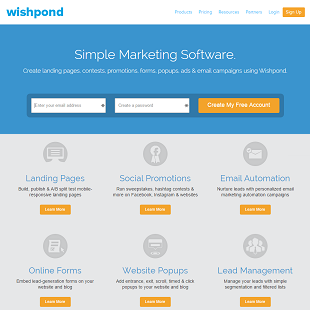 They are quite responsive, so you can generally get answers to your questions there. In order to put their customer service to the test, I decided to try to start a chat at 8:45 pm on a Saturday night to see if I would catch them ducking out of the office early. I was pleasantly surprised to reach a friendly support rep ready and willing to answer all of my questions. They then gave me an email to reach them at if I had any follow-up concerns. Booking through Orbitz gives you the opportunity to personalize your travel alternatives even though you cannot always control every aspect of your trip. Due to the package deals and rewards points for cars, hotels, and flights, frequent flyers will especially benefit from using Orbitz. Much of the hassle of booking the perfect vacation is removed with the Orbitz app and website, which are easy to use and logically organized. Because of this, I strongly recommend Orbitz.com to both occasional and frequent travelers alike.